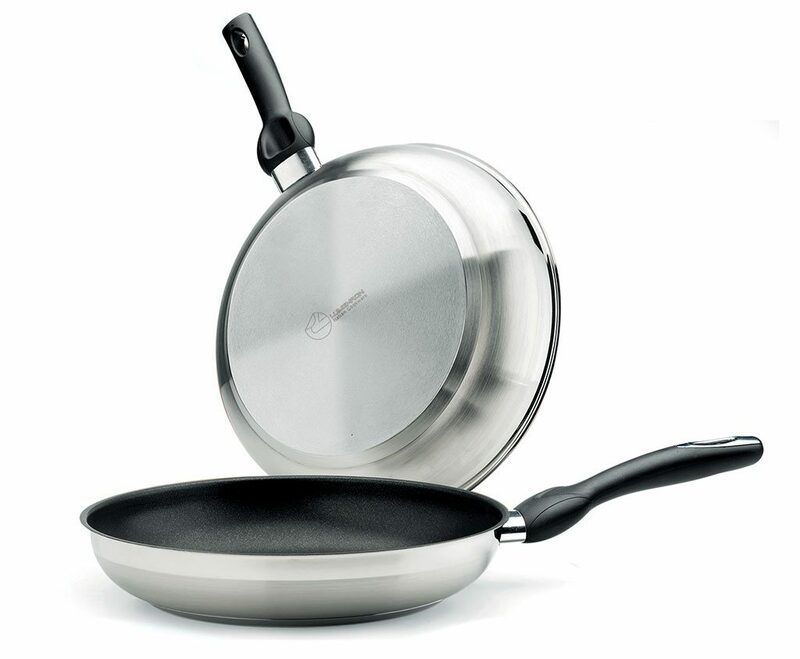 Range in stainless steel that, thanks to the combination with the non-stick coating reinforced with Plasma, guarantees a high quality (top range) as well as a long life. 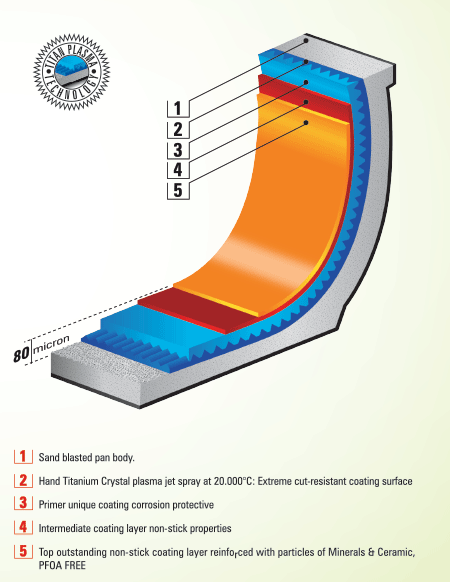 The SCANDIC stainless steel range with plasma coating gives the article a higher resistance to abrasions deriving from the use of metal tools. Optimal product also for use on induction hobs.